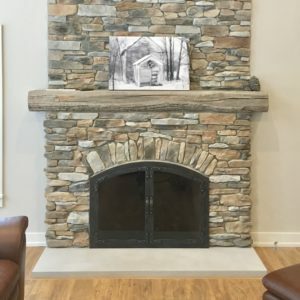 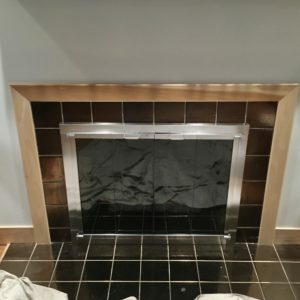 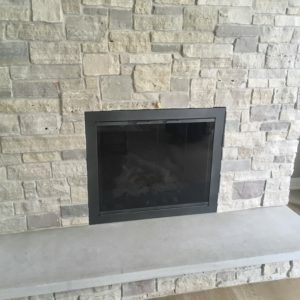 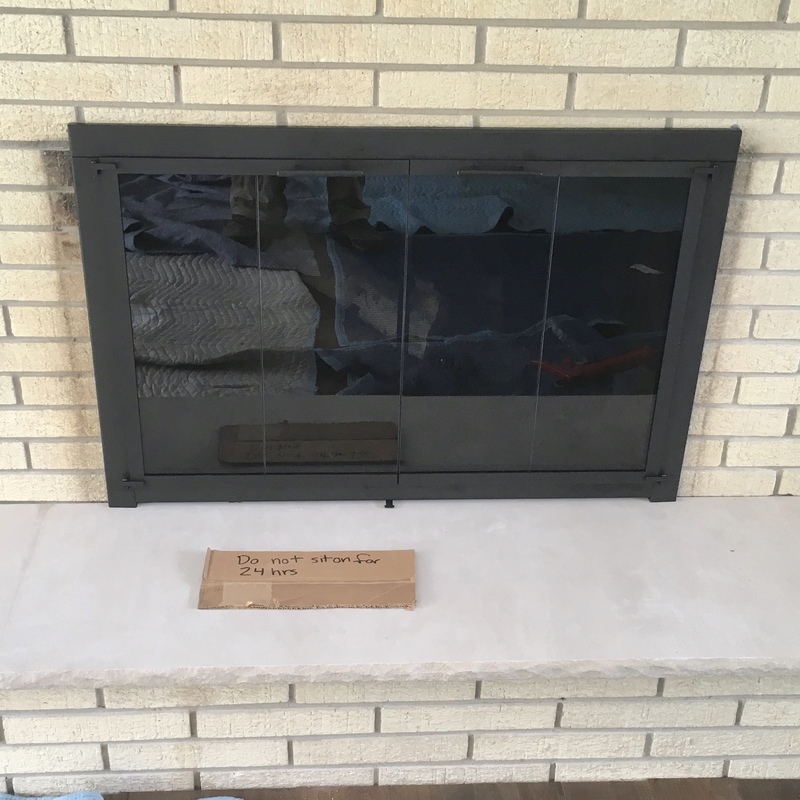 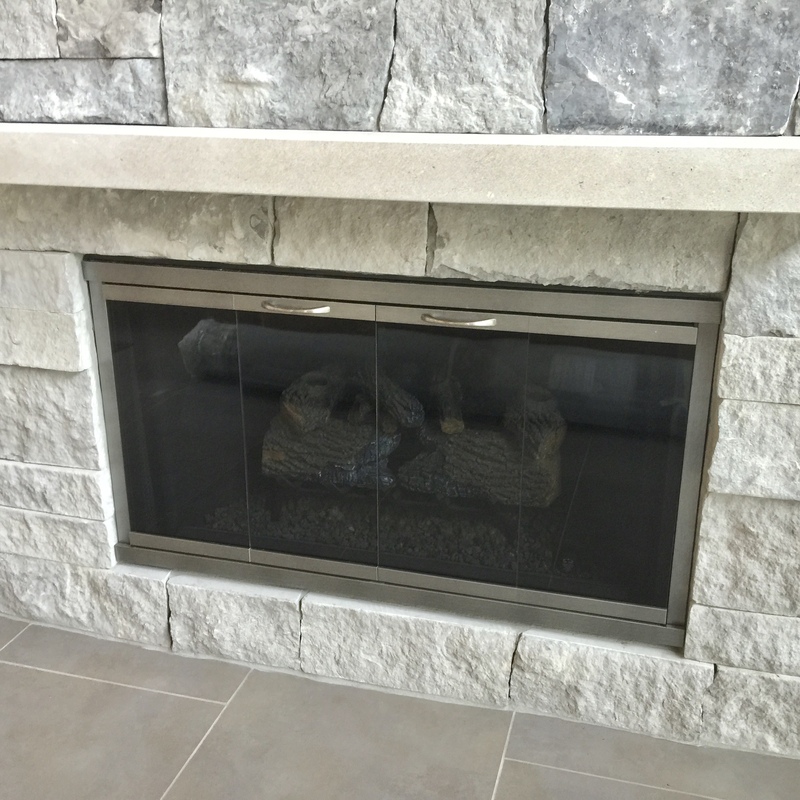 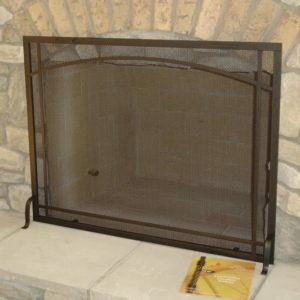 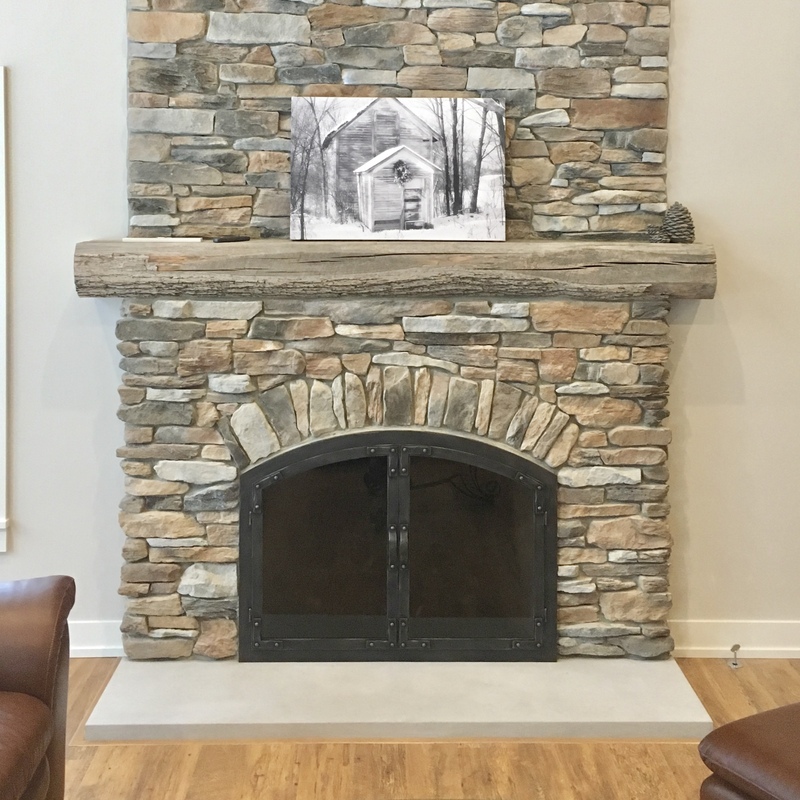 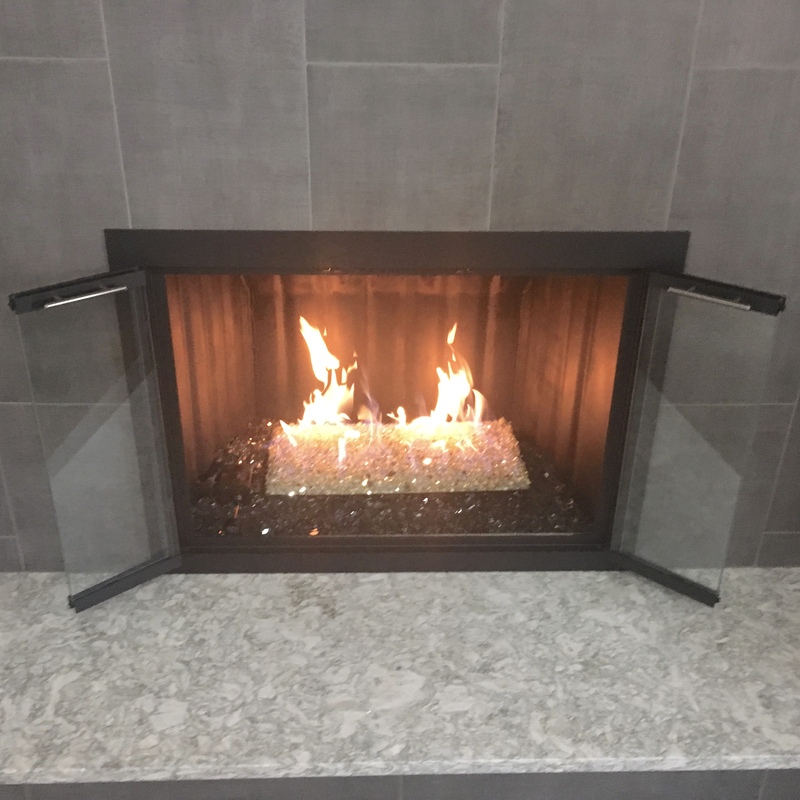 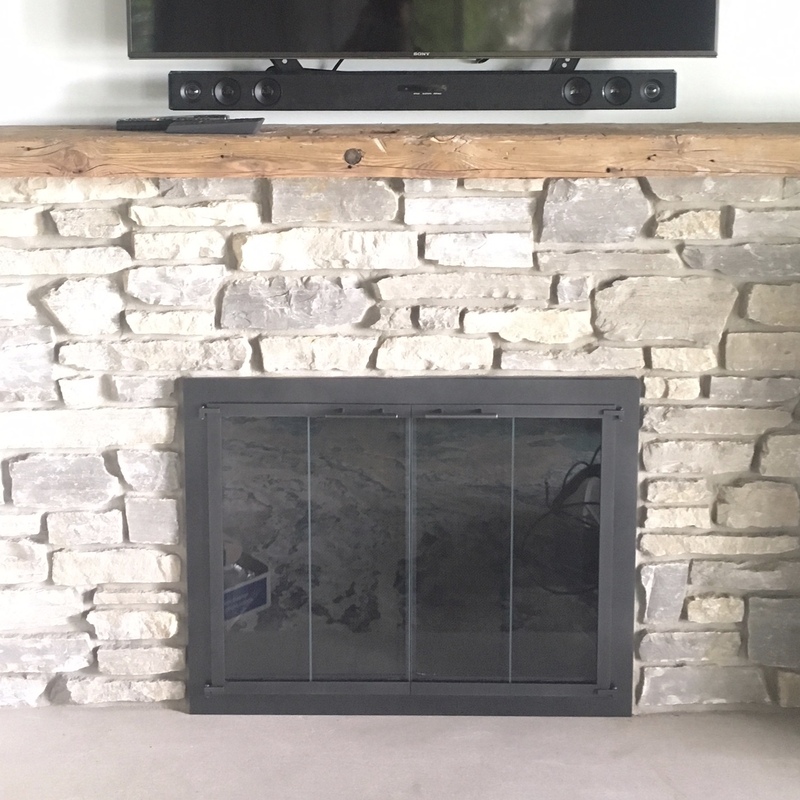 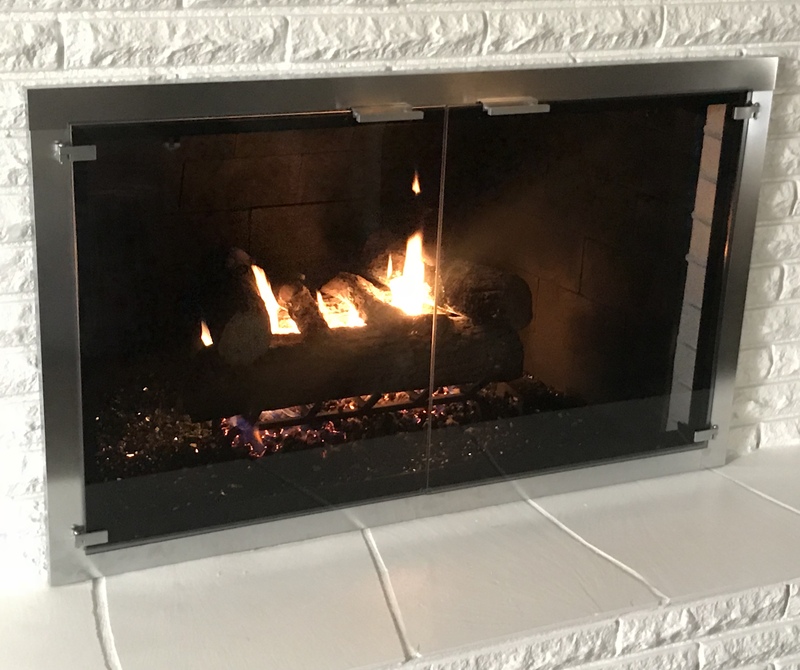 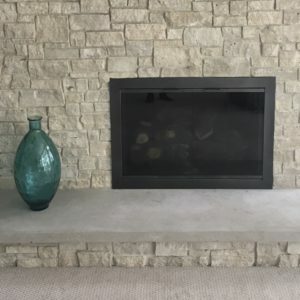 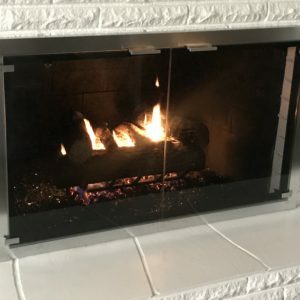 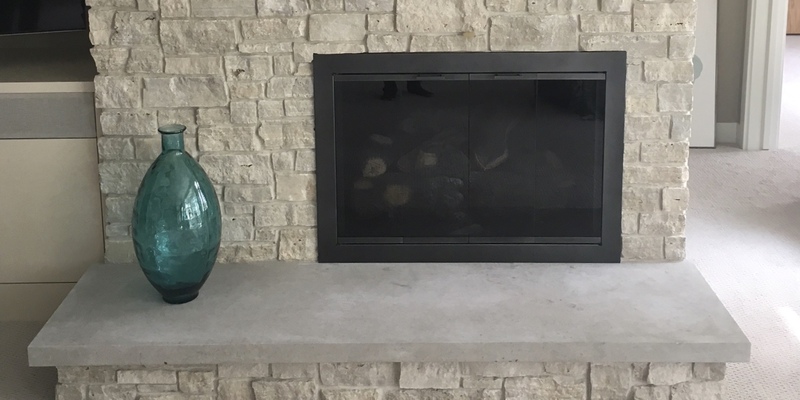 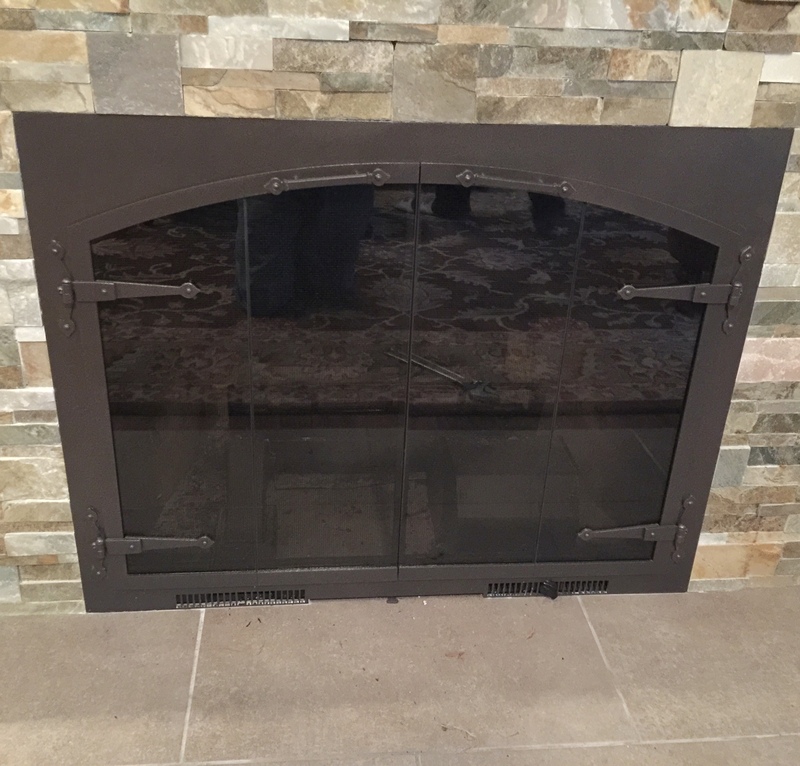 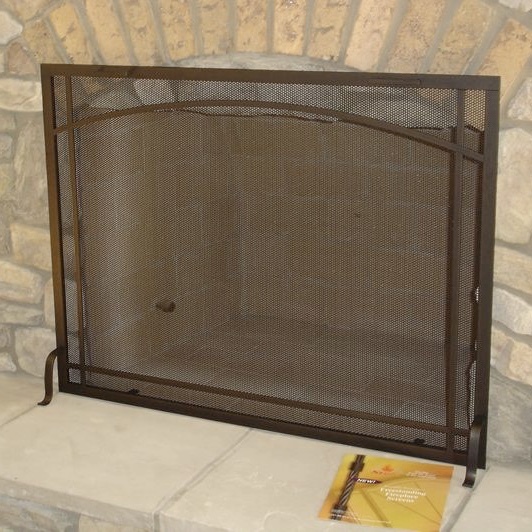 Doors and screens are available for prefabricated units and custom masonry fireplaces. 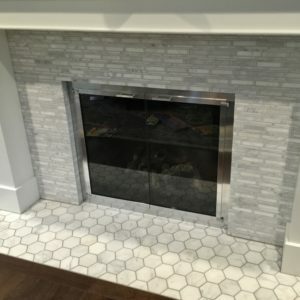 There are many designs and options to choose from to match any style. 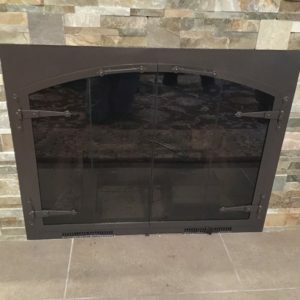 Choose from different glass colors, finishes, styles, handles, and more.